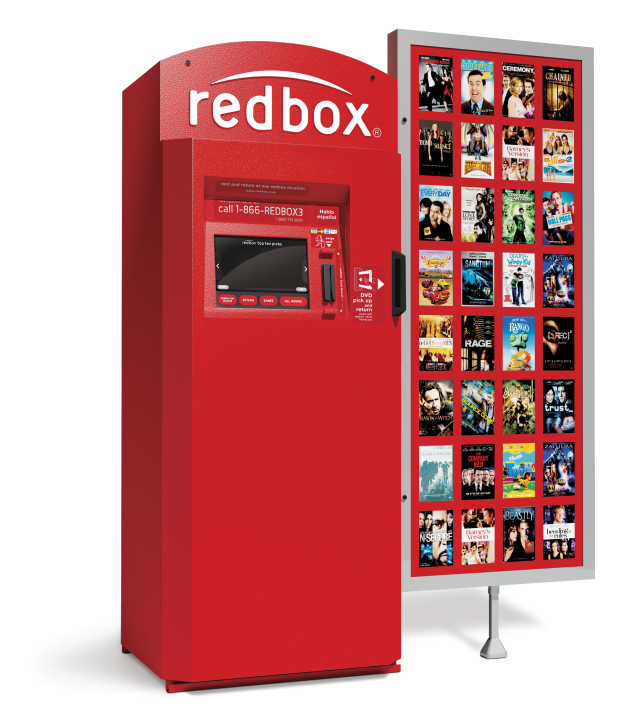 You are here: Home / FREEbies / FREE Redbox Game Rental! Score a FREE Game Rental from Redbox! Get your FREE game rental – no code needed! Just add a video game to your cart and you’ll see a $3 discount applied at checkout! That gives you a FREE video game rental! It looks like you can do this deal online or in the app. Limit 2 FREE game rentals. To get 2 FREE rentals make sure you do separate transactions.